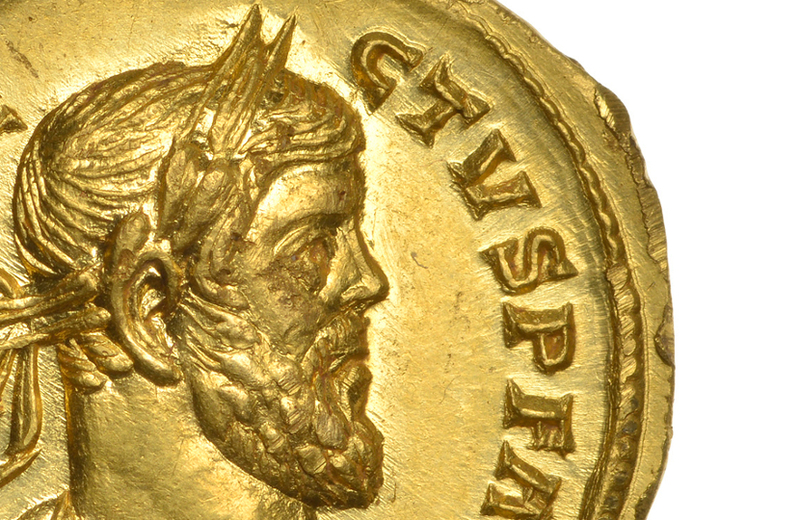 A British treasure hunter struck it lucky last month, when he discovered a highly rare ancient Roman gold coin worth over $130,000. 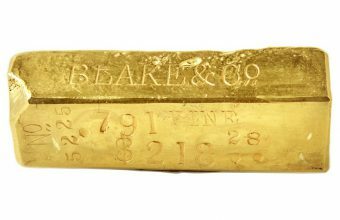 The 30-year-old made the remarkable discovery in March 2019, whilst searching a newly-ploughed field in Kent with his metal detector. Having been authenticated by the British Museum, the coin will now be offered at auction with Dix Noonan Webb, where it’s expected to sell for £70,000 – £100,000 ($91,500 – $131,000). “I still can’t really believe what I discovered!” said the detectorist, who wishes to remain anonymous. “I had permission to be on the land by the owner and I spotted the newly ploughed area of a field – at first we found bits of old tractors and shotgun cartridges, but after 45minutes I found the coin. 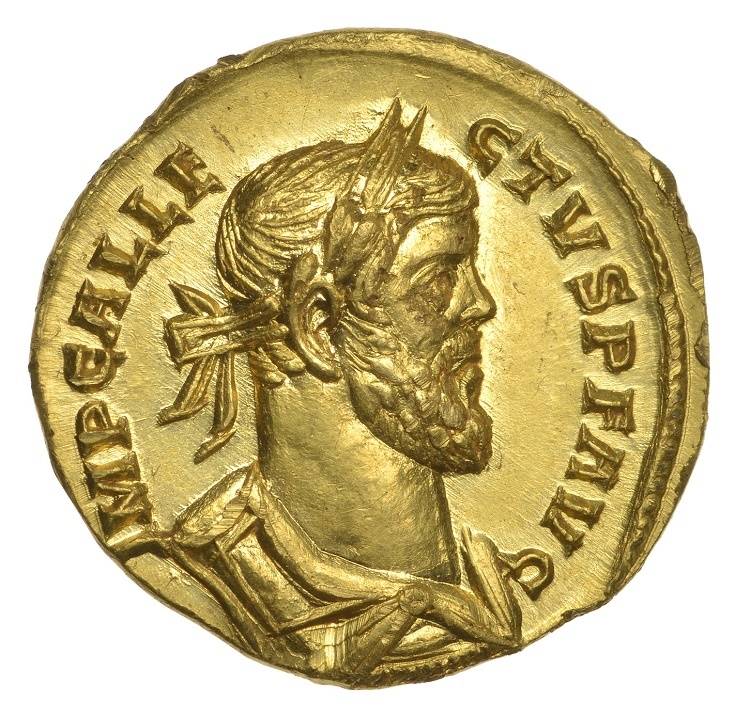 The incredibly rare gold coin, known as an Aureus, dates from AD 293-296 and bears a depiction of Allectus, who briefly seized control of Britain from the rest of the Roman Empire. Allectus was killed in AD 296 when Constantinus I sent troops to reclaim Britain for the Empire, and today just 24 gold coins from his short reign are known to exist. The small coin was discovered near the site of an ancient Roman road, and weighs just 4.31grams, but remains in remarkably preserved condition, considering it had been buried for around 1,700 years. “I was sure it was a fake, but decided that it was real as it was so heavy,” continued the detectorist. “I contacted the British Museum, who asked me to take it to show to their expert, Dr Sam Moorhead. The historic coin will be amongst the star lots in Dix Noonan Webb’s auction of Coins, Tokens and Historical Medals, which takes place in London on Wednesday, June 12. 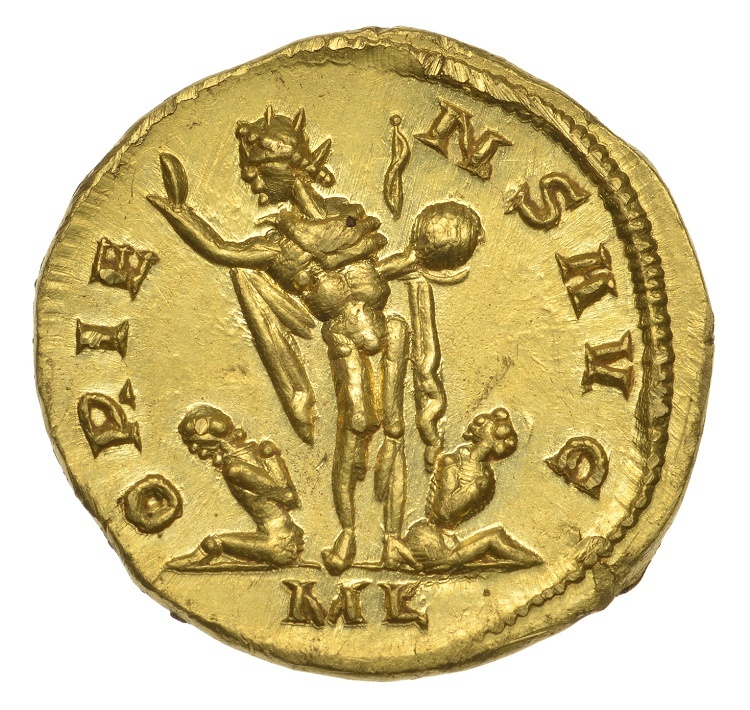 “This is a unique opportunity to acquire a stunning and extremely rare Aureus,” said Christopher Webb, Director and Head of the Coin Department. 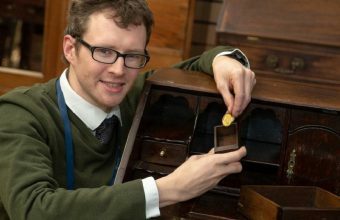 The auction won’t be the first time Dix Noonan Webb has sold a rare gold coin discovered by an amateur treasure hunter. 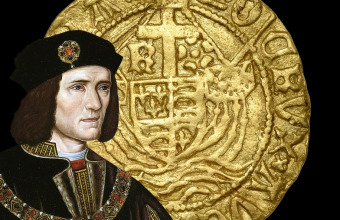 In September 2017 metal detectorist Michelle Vall found a Half Angel coin from the reign of Richard III, just a few miles away from the site where he was killed in battle in 1485. 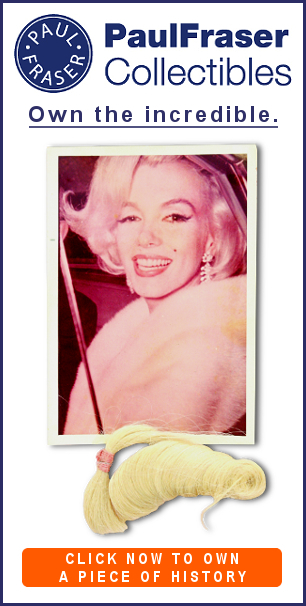 It hit the auction block in December 2017 with an estimate of £15,000, but eventually sold for an impressive £34,000 ($44,500).